This years' Llandeilo Christmas Book Fair will be a Mini Lit Fest with several readings and events accompanying the book fair part. Anne Signol will be in the Shire Hall signing her books but at noon you can find her in Deb's Wool Shop reading from her book. 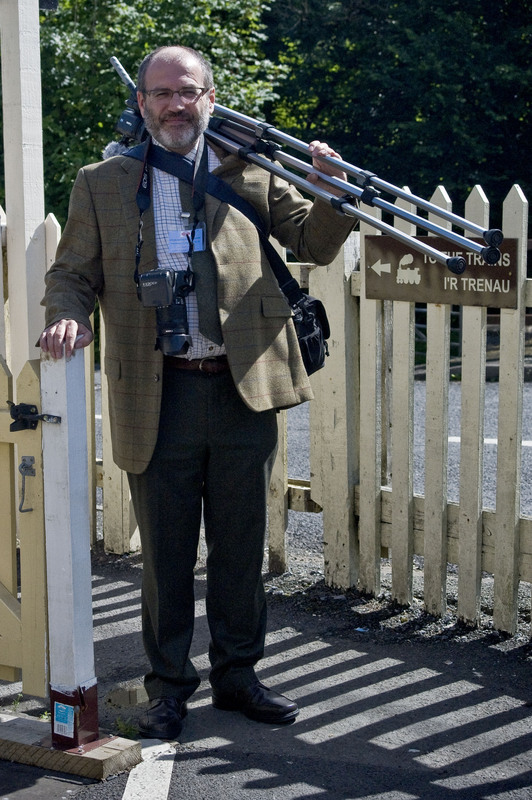 Norris travels to Carmarthen after a successful trip to Llandudno, to appear in the Victorian Extravaganza. 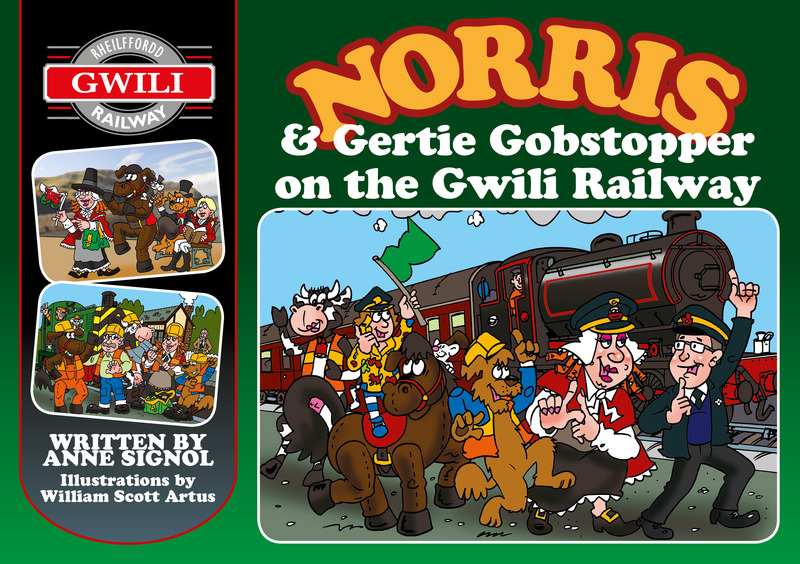 This is the story of Norris the Pantomime Horse, Gertie Gobstopper the Pantomime Dame and their adventures travelling through Wales and on the Gwili Railway. Anne Signol started the Sigfield Follies, a song and dance troupe, featuring an actual Norris the Norse character, in order to raise money for local children’s charities. The interest generated in Norris through these shows inspired Anne Signol to write about his adventures and assemble them into a show entitled Norris on Broadway. On the day of the book fair Scott will hold an illustration workshop at The Flying Goose at 1:45.